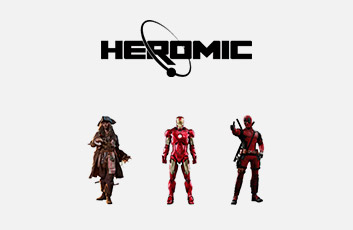 At Heromic you'll find action figures and collectors items from classics like Star Wars, Pokemon and Marvel. We also have collectibles and replicas from films like Alien and Predator or comics like Batman. 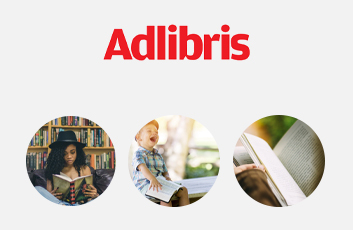 Even those looking for a Harry Potter Wizard or a Pokemon Gosedjur have come true!